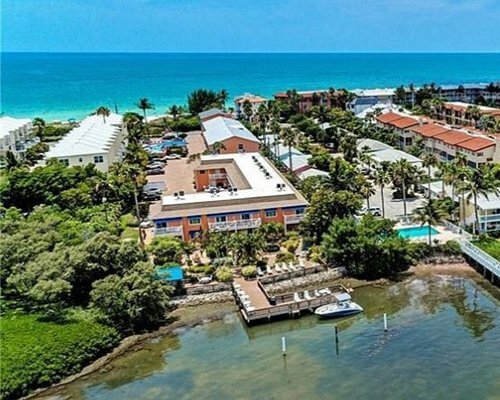 Located directly on the beautiful Gulf of Mexico at Lido Beach, and within walking distance to famous St. Armand's Circle, this resort is the perfect getaway to the cultural center of Florida. Your family will have access to a heated pool, Jacuzzi, gas grills and other amenities are available for a carefree vacation. 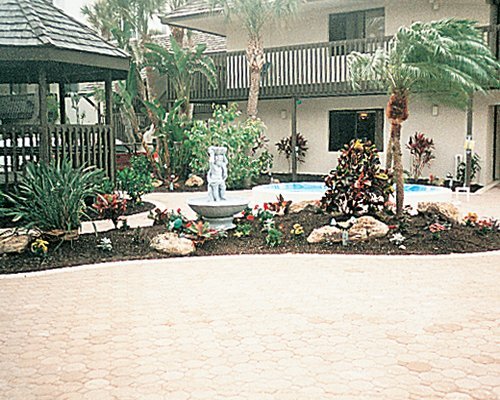 The resort also sports a private beach for its guests, so they can relax and enjoy the warm climate in complete privacy. On-site, there is a fitness room, games room and laundry facilities. 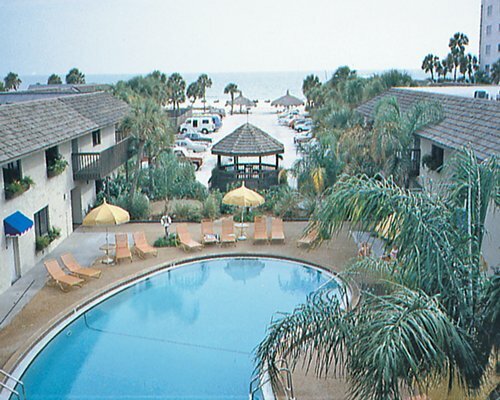 Guests will want for nothing as they enjoy a cool, relaxing vacation at the luxurious Suntide Island Beach Club. Stay in one of the units that Suntine Island Beach Club offers and experience luxury in a tropical, serene setting. 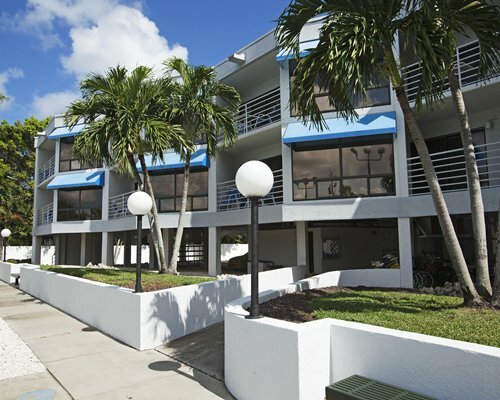 Each condo is clean and comfortable. They come fully furnished with a full kitchen, central air conditioning, heating, telephones, Internet access, cable TV and DVD players. For guests convenience there are also ironing boards and hair dryers. 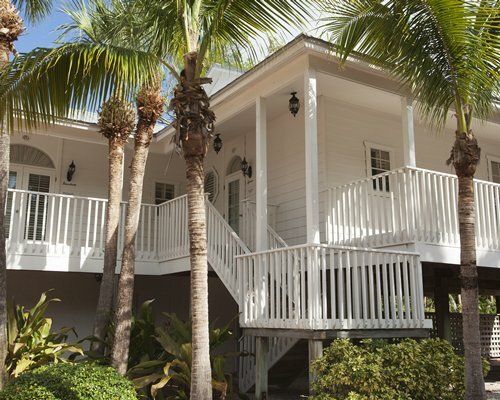 The units are a short walk to the private beach offered by the resort. 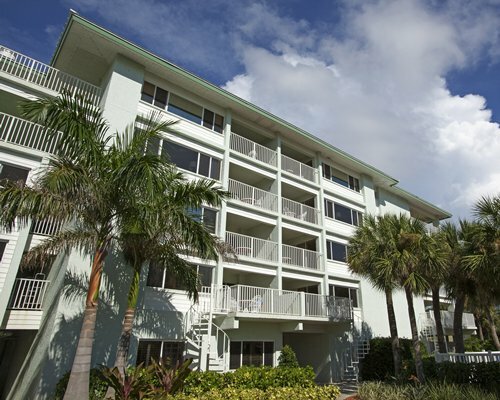 The nearest commercial airport to the resort is the Sarasota/Bradenton Int'l Airport, 8 miles away. From the airport take U.S. 41 South (Tamiami Trail)10 miles to the intersection of Gulfstream Avenue. Turn right, go over the bridge 2 miles and you will be at St. Armand's Circle. Go half way around the circle and exit toward Lido Beach. Suntide is the third resort on the right. When traveling by car: from I-75 take exit 210 (Fruitville Rd) 10 miles to US 41 Turn left onto US 41. Turn right at the next light (1 block away) onto Gulfstream. Follow directions above.